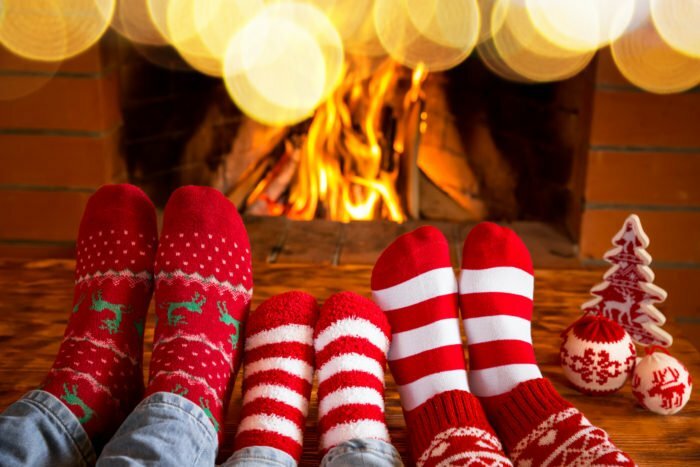 The time period leading up to Christmas is filled with merriment and social events, but the festive season doesn’t have to end after the holidays are over. Winter festivals and carnivals are common in January and February, celebrating the height of the cold season before spring’s first buds start to peek out of the formerly frosty ground. These winter festivals are often the perfect occasion for the whole family to dress up and have a bit of fun. Here are a costumes ideas for winter events to help your family get in the spirit! Winter Wonderland themes are popular during the season. Whether you’re throwing an arctic-themed birthday party or are attending a winter carnival, try dressing up as a snow queen and her king, princes, and princesses, or get whimsical as a family of frosty fairies. To create this type of costume, you can buy pre-packaged costumes. You can find snow queen costumes in just about any size, from babies all the way up to plus size fancy dress. However, this type of costume is also fairly easy to put together yourself. Dress in icy shades of white and blue, and accessorize with frosty glitter and a tiara. Another option is to take the seasonal love of baked goods and sweets, and dress up as a batch of cookies or candy bars. This is a common theme for many costume retailers, like this these fancy baby costumes from Funidelia, and there’s nothing sweeter than a baby all snuggled up in a blanket decorated as a candy wrapper! 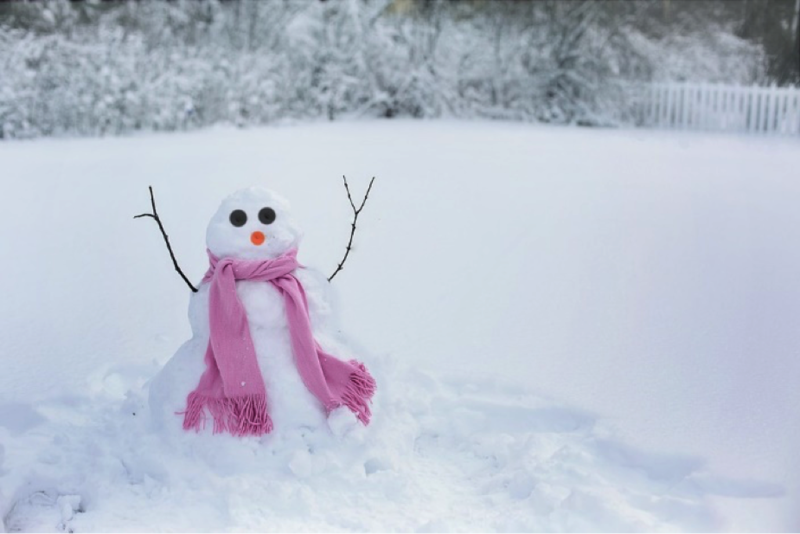 Are you already an expert at building snowmen as a family? A super-easy costume for winter events is to dress up the whole family as a gaggle of snowmen (and snow ladies of course). To do this, all you need are white outfits which you can stuff with padding if you please. Use face make-up to colour the area around your eyes black, and your noses orange. Cap it all off with black top hats and you’ll be resembling Frosty in no time. If you’re not ready to say goodbye to Christmas just yet, dress up as a family of reindeer to pay a little homage to Santa after the fact. Reindeer costumes can be fun and snuggly at the same time, if you find fluffy brown onesies to wear in the cold weather. Add a few festive jingle bells, drag a sleigh behind you, and you’re good to go. If you’re going to a party or festival that’s a little more adult, you could dress up in slightly more fantastical or even scary costumes. Think of classic winter monsters, whether it’s the abominable snowman, shaggy white werewolves, or an eerie take on Jack Frost. Naturally, many winter festivals come with themes of their own which could give you more inspiration. But don’t be afraid to get creative to find a family costume, and don’t forget to keep warm! Are you attending any fun holiday or winter festivals this season?